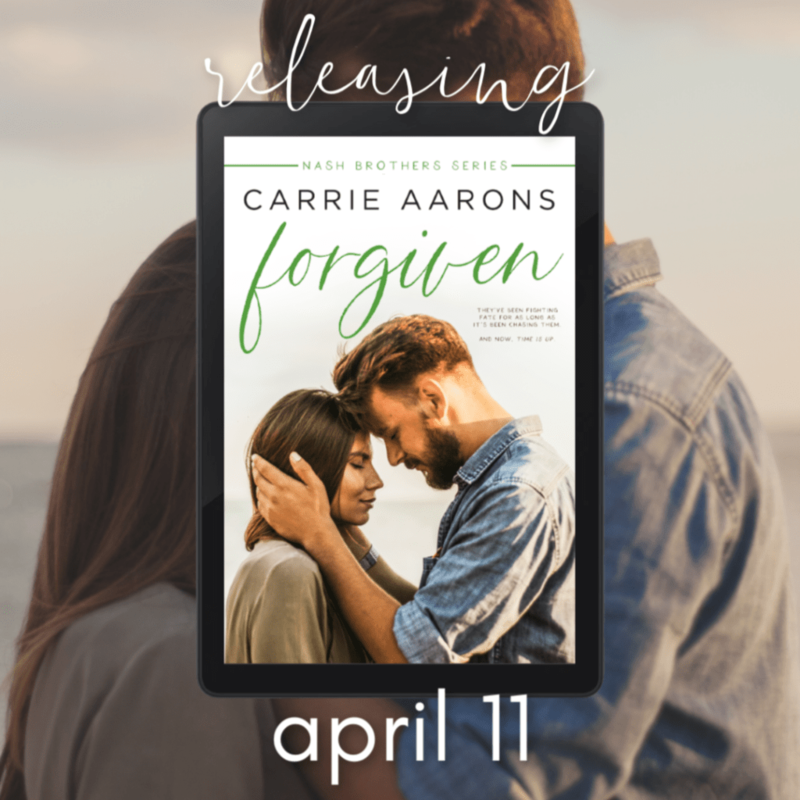 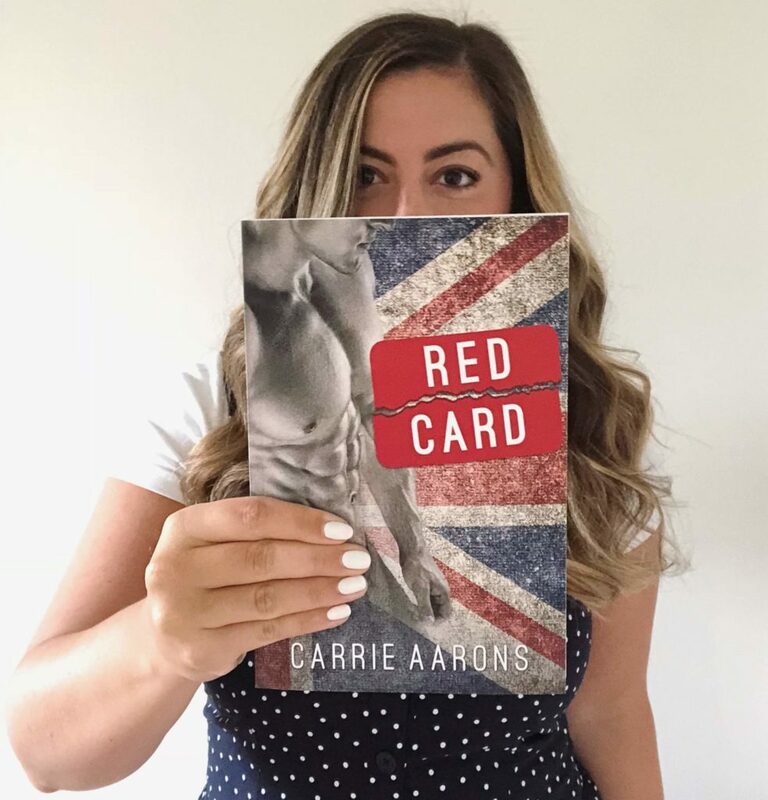 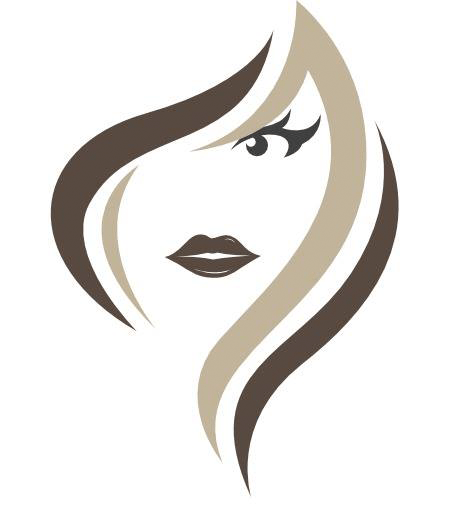 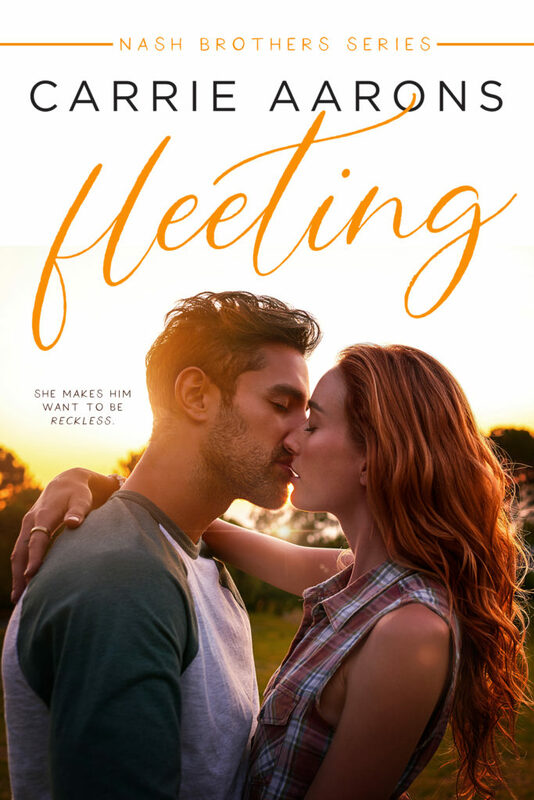 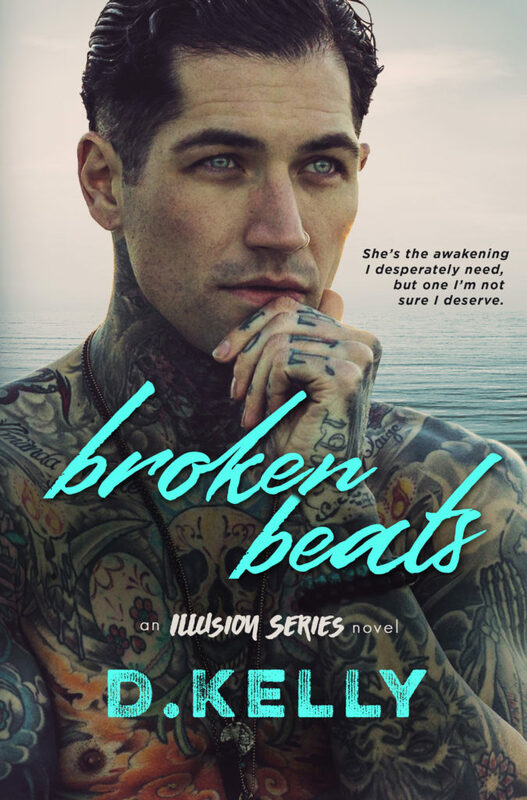 Today we are sharing some teasers for upcoming standalone title by Carrie Aarons. 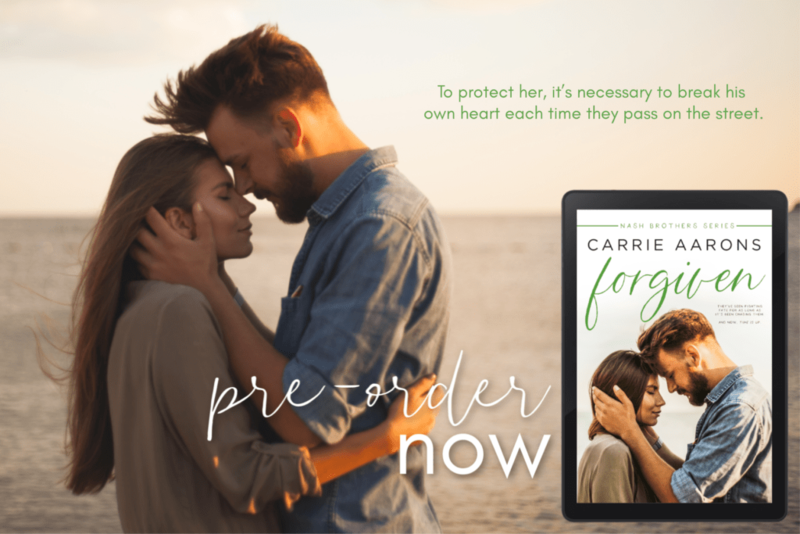 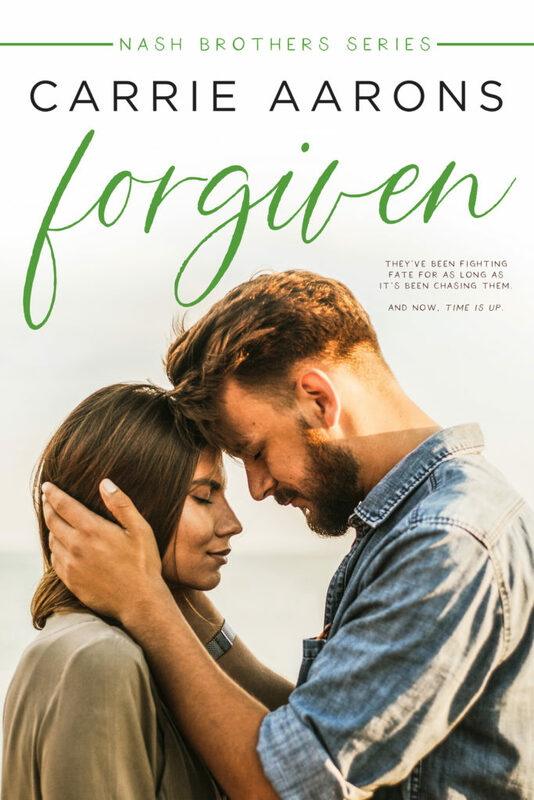 FORGIVEN is available for preorder now, and it is the second book in the Nash Brothers series! 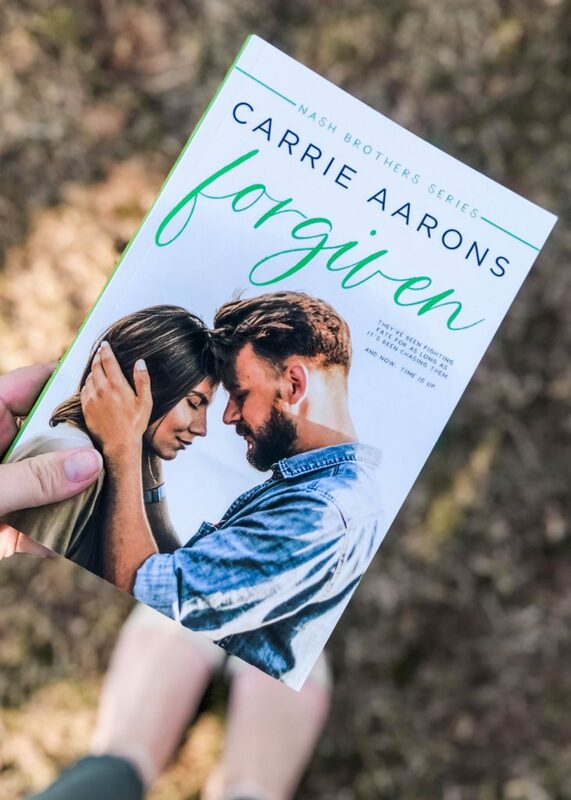 The book releases on April 11th and you can follow Carrie for exclusive updates about the series.